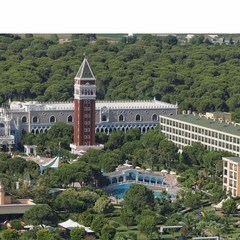 Venezia Palace Hotel Wedding Hotels in Antalya Wedding Hotels in Antalya is now one of the most wedding venue in Turkey for engaged couples who would like to get married in Turkey Antalya. 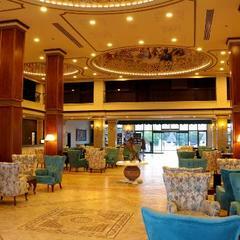 Venezia Palace Hotel located in Kundu is one of the best wedding hotel in Antalya. 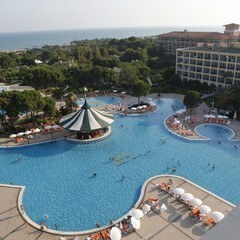 Wedding Hotels in Turkey Antalya are always something different. 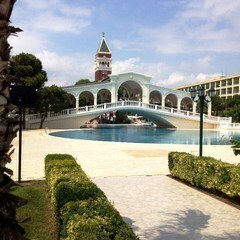 Wedding Hotels in Turkey Antalya are always something different for your most important day of your life.You may enjoy your holiday until your wedding. 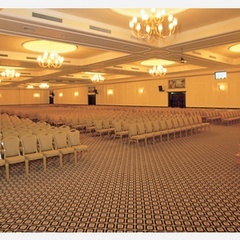 When wedding day came through, we will prepare your wedding from beginning to end. 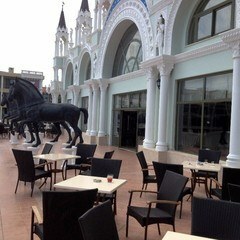 Hotel has built St. Marco belfry and Rialto Bridge inspired by medieval architec ture. 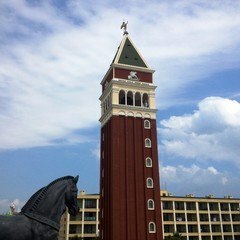 Most interesting thin is the St. Marco belfry in the garden of Hotel is the same as in Italy. 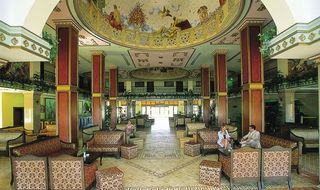 Venezia Palace Hotel is one of the most popular hotel of Mediterranean coast with its architecture. 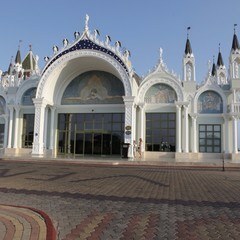 You will feel like princess, duchess at your wedding day. 0114 numbered & called Rapunzel wedding package is one of the most suitable wedding package which we have prepared for St.
Marco belfry at Venezia Palace Hotel. 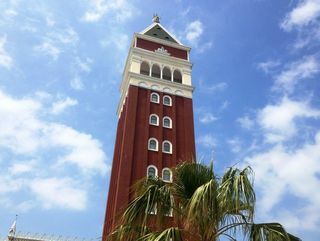 Official Wedding ceremony and wedding dinner reception at the top of the St. Marco belfry is a really privilege for engaged couples for their wedding in Turkey. 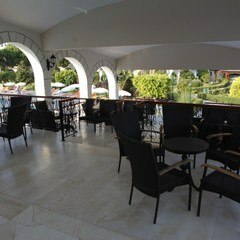 Please contact us If you would like to celebrate your wedding day in Turkey with this privilege. 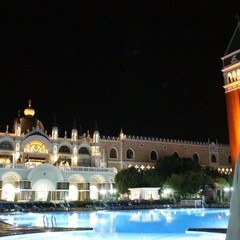 You will experience your wedding in Turkey-Antalya like a tale hero with our experienced team. 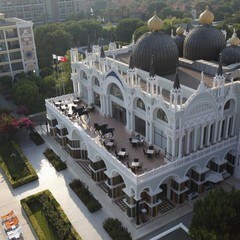 Let ‘’Wedding City Antalya’’ makes your dreams come true in one of the luxury wedding hotels in Antalya. Entrust your dreams to us for your must important day of your life.